Amid all the industry panic over big blockbuster flops this summer, a handful of profitable, low-budget indie films are reminding us that compelling stories still matter more than special effects laden tentpole productions. Along with films like Mud and The Way Way Back, I’ll now add Fruitvale Station to my list of favorite films this year. Fruitvale Station recounts the final day of Oscar Grant (Michael B. Jordan), the 22-year-old African American man who was killed by BART police on New Year’s Day morning 2009. On the way home from New Year’s Eve festivities in San Francisco, Grant and his friends were involved in a brief fight aboard a BART train. When the train stopped at Fruitvale Station, BART police rounded up the suspects. When Grant and his friends protested the reactions of the BART police, they were promptly handcuffed. As the officers wrestled Grant to the ground and restrained him, Johannes Mehserle shot him in the back, mistaking his gun for his taser. Grant died in Highland Hospital several hours later. A jury found Mehserle guilty of involuntary manslaughter and not guilty of second-degree murder and voluntary manslaughter. Having lived in the Bay Area at the time and followed the events surrounding Grant’s death and the jury’s verdict, I was intrigued to see how first-time writer/director Ryan Coogler would tell this story. 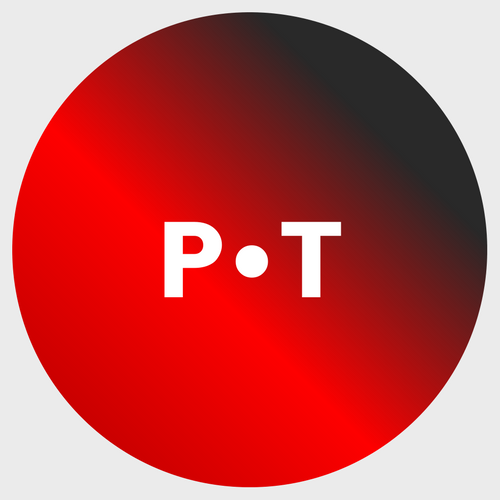 My interest piqued as word-of-mouth praise for both the film and Jordan’s performance began to spread, particularly after its success at the Sundance Film Festival where it won both the U. S. Grand Jury Prize and Audience Award. Coogler begins Fruitvale Station at the end by starting off his film with the actual cell phone footage of the shooting that prompted public outrage and subsequent peaceful protests and violent riots. Coogler then cuts to New Year’s Eve morning and follows Grant throughout the day, with one flashback to his stint in San Quentin for drug dealing. Over the course of 85 minutes, we learn that Grant was desperately trying to get his life in order. Having been fired from his job at a local grocery store, he was figuring out how to provide for his girlfriend, Sophina (Melonie Diaz) and their daughter Tatiana (Ariana Neal). Signaling his commitment to a fresh start, Grant even threw away a big bag of weed that he could have sold to pay rent and put food on the table. He coordinated his mother Wanda’s (Octavia Spencer) birthday party and only went out to celebrate New Year’s Eve in San Francisco at Sophina’s insistence (he originally suggested that they stay in and watch the festivities on television). By all accounts, from the personal to the social, Grant’s death and Coogler’s adaptation of his final day is nothing less than a tragedy. Along with Coogler’s insightful direction, the performances throughout Fruitvale Station lift the film into “best of” territory. Jordan’s performance is worthy of all the awards nominations that are likely to come his way. The roller coaster of emotions that he displays when Wanda visits him in prison is simply breathtaking. Spencer’s reaction to Grant’s death and her inability to hold him in the hospital are heartbreaking and drew audible emotional reactions from the audience of the screening I attended. With continuing conversations about race in light of Trayvon Martin’s death, the George Zimmerman verdict, and Riley Cooper’s outburst, Fruitvale Station is the kind of measured, intelligent cinematic voice that is a welcome contribution to the discussion. 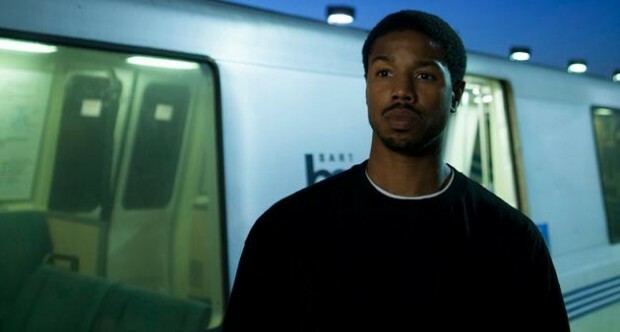 Fruitvale Station (85 mins.) is rated R for some violence, language throughout, and some drug use and is in theaters everywhere.